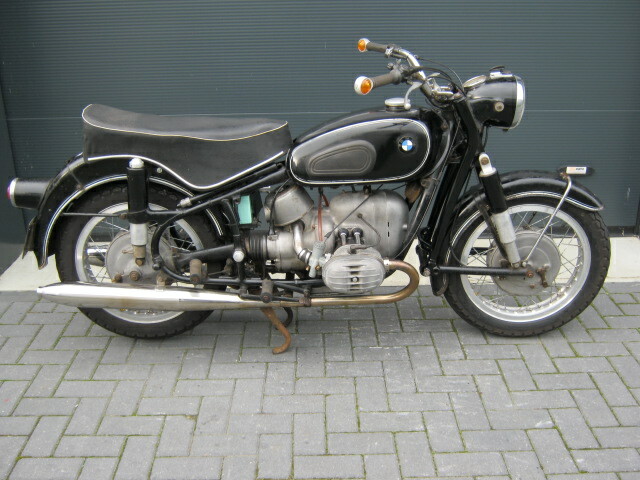 Unrestored well running and riding BMW R50/2. 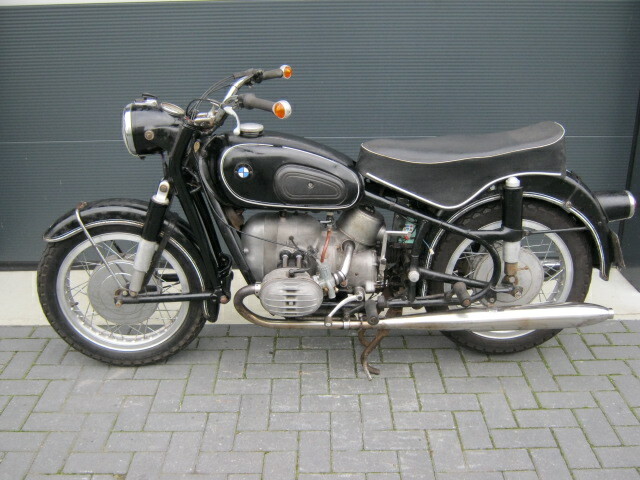 Has matching engine- and framenumbers and a Dutch registration. Good tyres and a complete stainless steel exhaustsystem. Nice bike to ride in this condition or for restauration.